What comes to your mind when you think about Belgium? Your answer must be chocolate, beer, canals and medieval rooftops, right. However, there is a lot to Belgium than chocolate and beer. Belgium is one of the most fascinating and intriguing nations in the world. It was in Belgium that Napoleon was defeated at the Battle of Waterloo; it was in Belgium the Spanish Habsburgs met their match in the Protestant rebels of the Netherlands and it was in Belgium that the British and the Belgians fought with the Germans in World War 1. 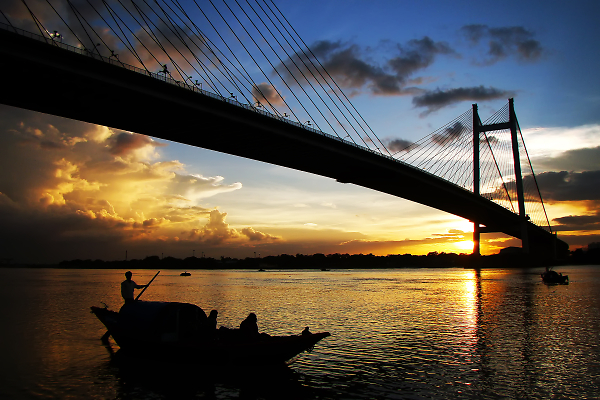 This exotic city has something to offer to every visitor. The nation boasts of some truly amazing landscapes. And the best part for all the travelers, Belgium produces the most diverse range of beers in any country on the planet. Here is a list of 10 best places to visit in Belgium. The fascinating capital of Belgium is one of Europe’s must visit destinations. It is a historic, bureaucratic city that it still multicultural to its roots. It is known for its diversity of sites and places of interest. 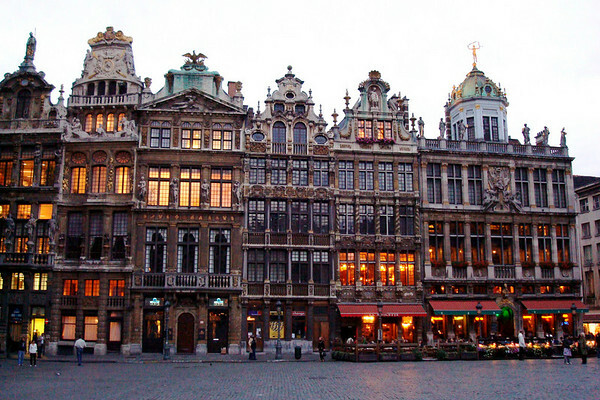 Brussels is filled with museums, shops, restaurants and wonderful architecture. You will enjoy every bit of activity in Brussels, be it taking a stroll around the luxury shops or wandering the Royal Palace. The Manneken Pis, a small bronze statue of a little boy relieving himself is a popular attraction of Brussels. Brussels is also the center of the 19th-century art movement. If you or your child is a Tintin fan, then do not miss the new Herge Museum in Louvaine-la-Neuve. 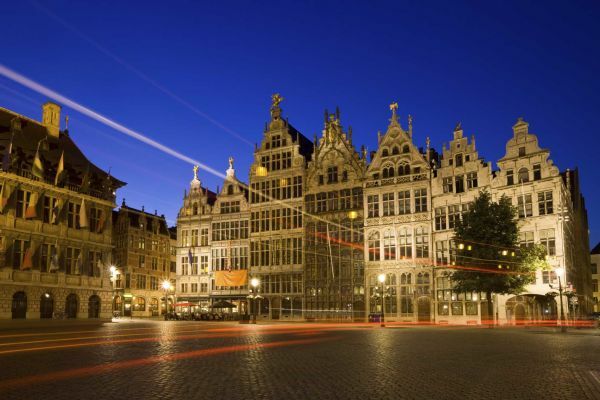 Brussels is easily accessible by high-speed rail or air from the neighboring countries. Bruges is just an hour distance from Brussels. It is called the ‘Venice of the North’ because of an extensive network of canals surrounding it. This fairytale medieval town is designated UNESCO World Heritage Site. Despite being a small city, Bruges is filled up to the brim with artistic and architectural treasures, folklores, lace boutiques and fine restaurants. If you are a chocolate lover, then you must explore the city’s 55 chocolate museum and shops. Beer lovers must visit the De Halve Maan brewery and the Flemish Masters. 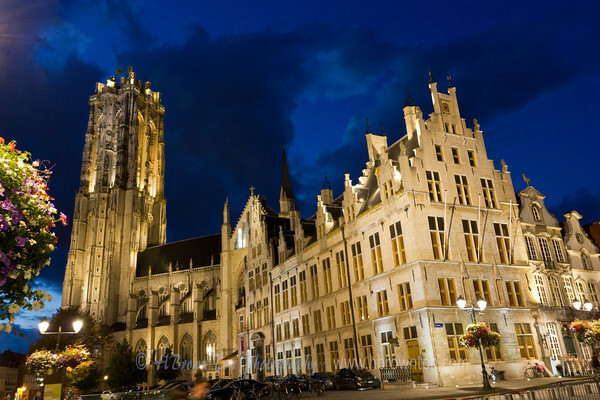 If you want to enjoy Bruges to its fullest, then stay overnight lest you will miss the fabulous evening floodlighting. 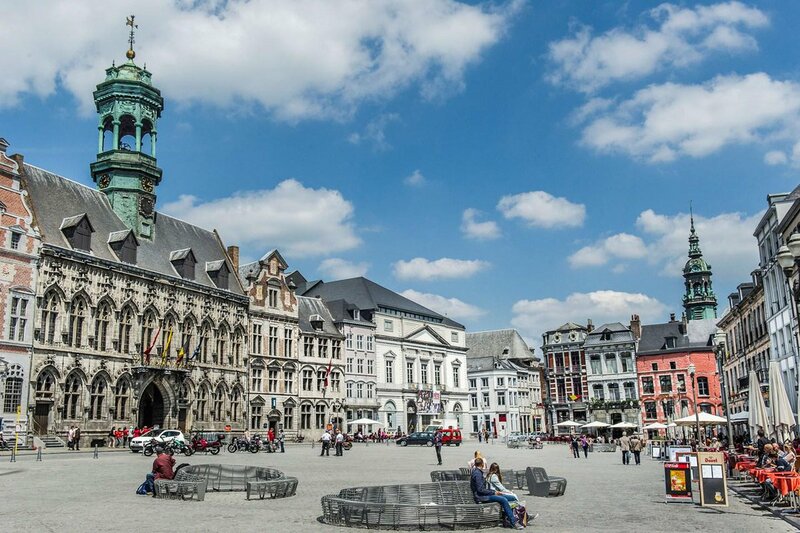 The small town Tournai is the best place to escape the hustle and bustle of the larger Belgium cities. 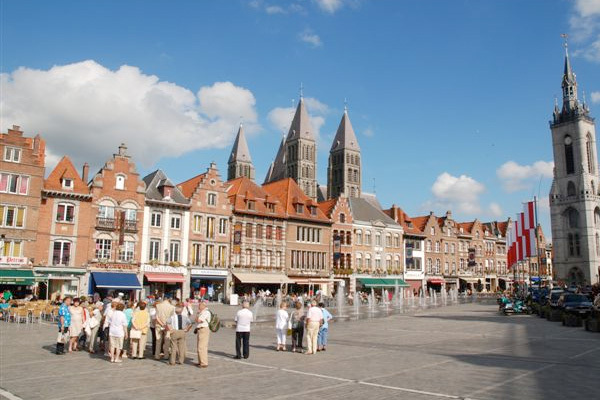 You will find 2000 years of rich cultural history in Tournai. The region of Tournai has been inhabited for ages. It grew into prominence as the Roman trading settlement of Tornacum and was later the 5th-century capital of the Frankish Merovingian dynasty. Tournai boasts of Wallonia’s most memorable Grand Place and some of the finest Cathedrals of Belgium. The Notre Dame Cathedral is the most popular tourist spot of Tournai. The cathedral is designated the UNESCO World Heritage Site. It houses the Shrine of our Lady. Visit the Museum of Fine Art to get a glimpse of the masterpieces from the both primitive and contemporary artists. Antwerp is the creative city of Belgium. 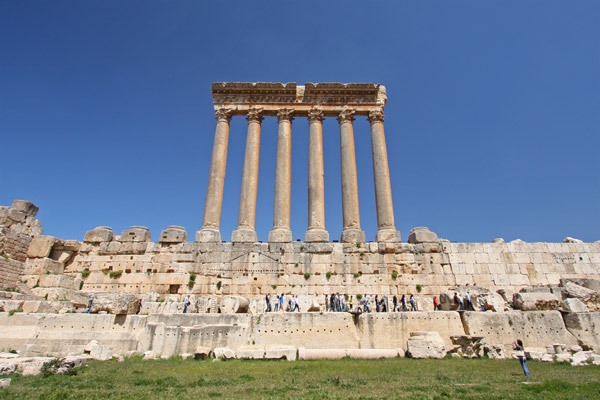 It offers a perfect mix of history and modern life. It is the workplace of 17th-century artists Rubens and Van Dyke. Fashionistas must not miss the Antwerp Fashion Museum (MOMU). Visit the Red Star Line Museum to know the fascinating story of the European emigrant’s journey to America. Make sure you sample the city’s famous gin. You can also purchase diamonds in Antwerp. The city trades more than 85% of the world’s rough and 50% of world’s cut diamond. 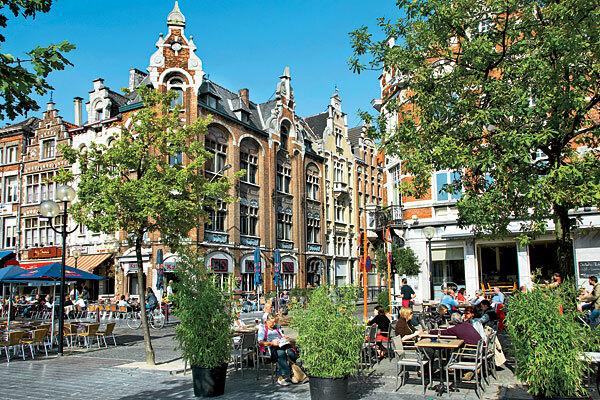 Antwerp is also known for its vibrant nightlife, restaurants, and funky bars. The Cathedral of Our Lady, with its combination of Baroque and Gothic architecture, is a prominent attraction of this place. If there were one place where the Belgians would like to travel within their country, then it would be Ghent. Ghent is one of Europe’s greatest discoveries. It is big enough to stay vibrant and small enough to feel cozy. The place boasts of amazing canal side architecture, beautiful churches, historical buildings, Opera Houses, quirky bars and some of the fascinating museums of Belgium. 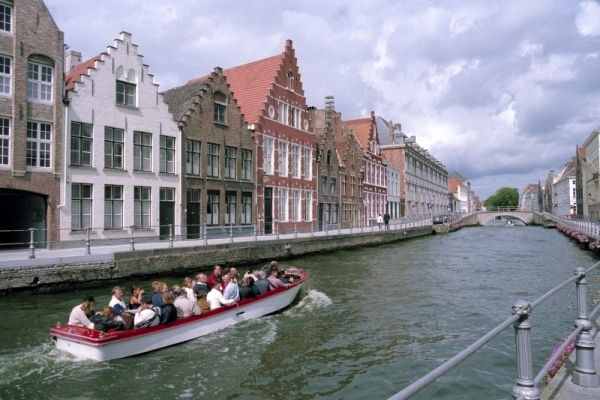 Ghent is best explored on two wheels or by boats along the elegant canals. When in Ghent, do not forget to hang out at the St Bavo’s Cathedral. It houses Northern Europe’s treasures- the panel painting of the ‘The Adoration of the Mystic Lamb’ painted by Jan and Hubert van Eyck in 1432. 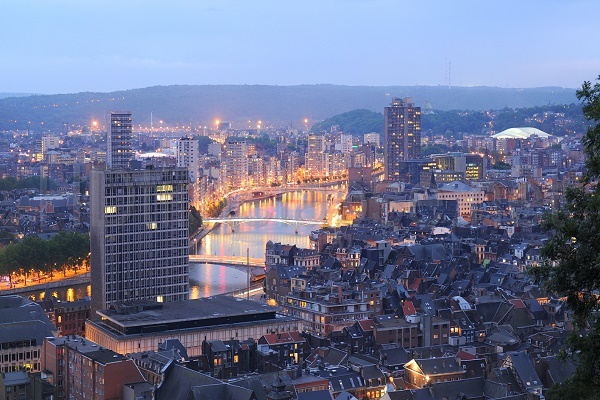 Liege, the capital of Wallonia, is the largest, French speaking city in Belgium. It is quirky, unique and compulsive. This historical city is located along the Meuse River. The prime example of Liege’s modern transformations is the new train station, which brings visitors to Liege from Brussels in an hour, from Paris in 2 hours and from Maastricht in 20 minutes. The other attraction of Liege is the Henri Chappelle American Military Cemetery, the largest cemetery in Belgium. The other must see sights include the Palace of the Prince-Bishops, La Batte Sunday market, the orchards of the Coteaux de la Citadelle and the medieval collegiate churches. Mons is the capital of the province of Hainaut. It is located just an hour from Brussels. Mons is a city rich in tradition, culture, and history. It is best known for its magical ringing of the glorious Belfry bells. The winding streets of Mons allow the visitors to traverse the city sites. The Collegiate Church of Sainte-Waudru consists of an impressive collection of 16th century Jacques Du Broeucq statues. The Mons Town Hall is another eye-catching attraction of this place. The Grand Place of Mons is listed as a UNESCO World Heritage Site. The Grotto of Dinant and the Caves of Han are other natural attractions that bring people here. Are you passionate about photography? Then head to Charleroi, a city of Wallonia located in the province of Hainaut. In Charleroi, you will find the largest Museum of Photography in Europe. The museum covers the history of photography from the day of its inception to the present day. The other must visit attraction of Charleroi include Saint-Vierge-Marie Church, the 300-year-old Sunday market the Town Hall, Glass Museum, the 17th-century Cartier Chateau. Charleroi also has the second largest airport in Belgium. Mechelen is one of the best places to visit in Belgium. But sadly, it is not very popular. Not many people know that there is a lot to see and do in this Flanders locate. 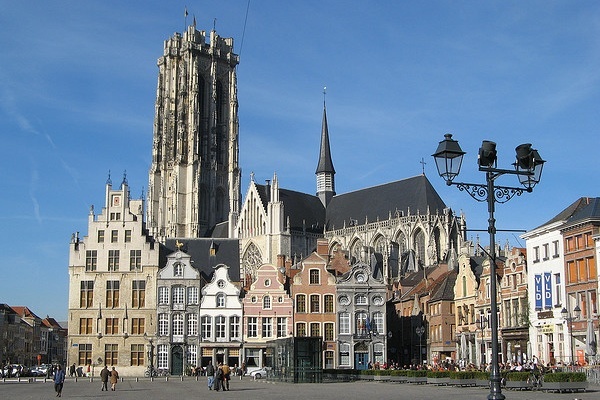 Mechelen is the seat of Belgium’s Catholic primate. If you want to get a panoramic view of the Antwerp port, then climb to the top of the St. Rombout Cathedral’s massive tower. Do not forget to stop at the Carillion School, where students from all over the world get instruction on playing the complex instrument of bells. Mechelen is also famous for its wonderful canals. 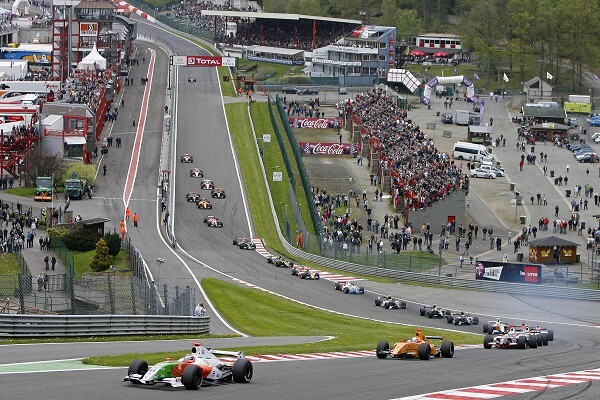 The picturesque Belgian town of Spa is less than an hour journey from Liege. Fondly referred to as the “Pearl of the Ardennes,” Spa is nestled in a wooded valley surrounded by countless rivers, springs, and rolling hills. People from all across Europe flock to this place to get relaxing hot spring water treatments. The healing properties of the warm spring waters of Spa were recognized far back during the 1st century AD. It had become the luxurious retreat for the European royals and intellectuals of the 18th century. A visit to the Thermes de Spa is a must to get modern spa treatments. Spa is also the home to the first world casino. Spa also hosts the fun annual music festivals ‘The Francopholies’. Belgium is a Nation with excellent transport links, so you will never be too far from anything else. Also, English is spoken widely here, so it is an easy place to get around. Even the people of this place are very friendly. We’re sure you will have a gala time in Belgium. Do not forget to email us some pictures from your trip.